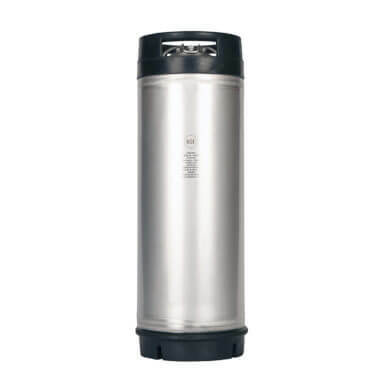 Amcyl’s 5 gallon keg is a pro keg for those who are serious about their beverages. It’s THE classic homebrew keg and a drinker’s favorite, with the looks, features, capacity, and especially the quality to keep you brewing happy. It’s not only for homebrewing, either. 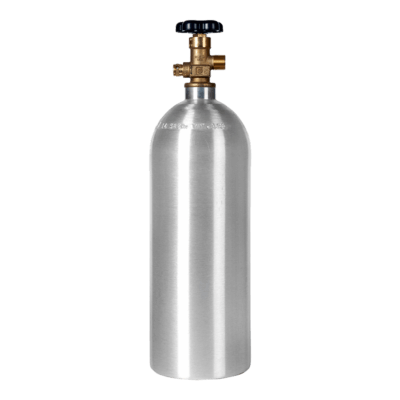 This 5 gallon keg is equally awesome for cold brew coffee, nitro coffee, soda, and kombucha tea. 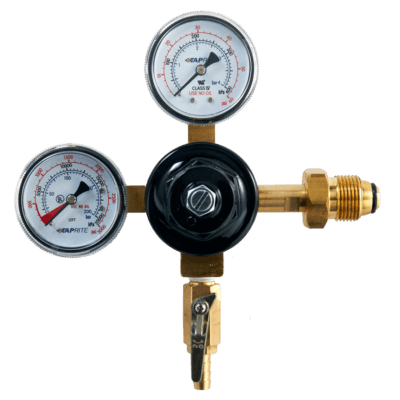 It’s one of our most popular units and it’s easy to see why, with highlights like dual handles, rubber bottom, and built-in pressure relief. 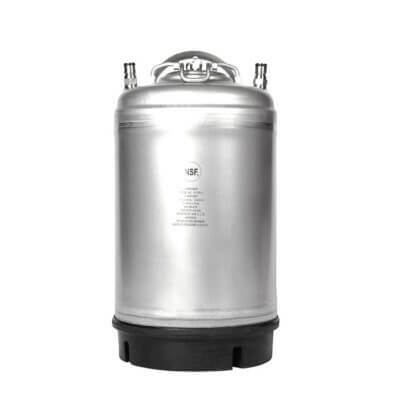 Coupled with the most capacity of any keg in its class, it’s one sweet 5 gallon keg at one outstanding price. 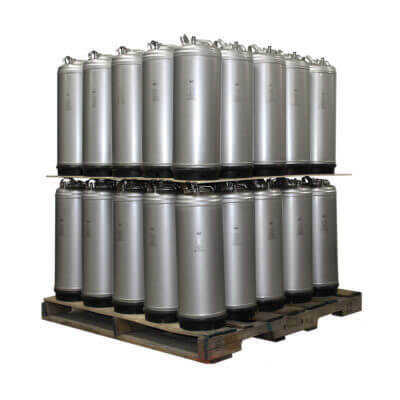 Additional kegs in a variety of sizes are available on our new keg and reconditioned keg pages. 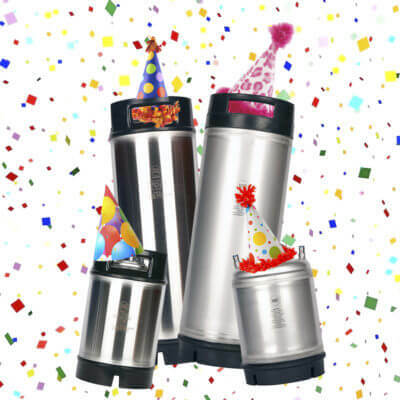 For more information, please see our keg info page.